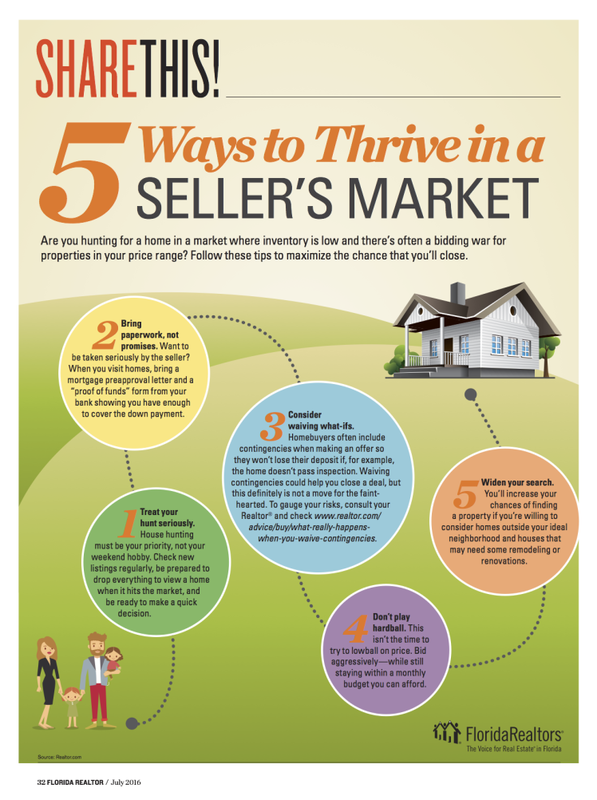 If you are buying a home in a seller's market, it can be frustrating if you don't have a plan. Finding a home that you love only to hear that it is already sold or that the seller has accepted another offer is never what a buyer wants to happen. Price to a seller is important however so are terms. Make the offer as good as possible. Bringng a human factor to the offer is also helpful. When you are buying, having a Buyer's Agent can make the difference in your home purchase experience. Treu Group Real Estate has a proven process to help you find your new dream home. Give us a call today so we can get started on finding your home.